Robbers using Craigslist to lure in victims. San Francisco police are warning people to be careful after a string of armed robberies involving prospective car buyers. Bayview police told the San Francisco Examiner, the robbers are using Craigslist to lure in their victims. In a May 12 attack two people drove to San Francisco to look at a used car. They tried to find the address the "seller" gave them, but couldn't. That's when two men wearing Halloween masks and armed with semiautomatic handguns robbed them of their cash and cell phones. A similar incident happened on May 25 in the Portola district. 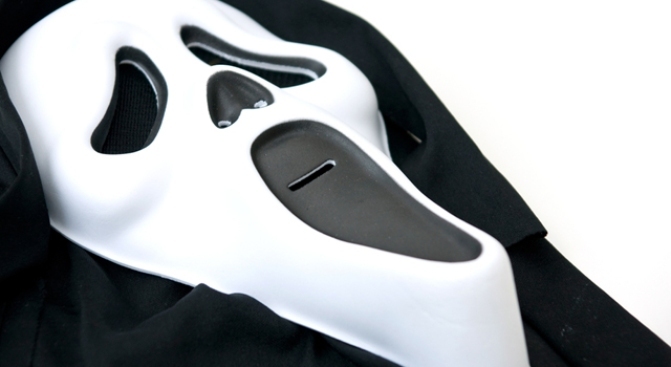 In both incidents at least one of the robbers was wearing a "Scream" mask. So far there are no arrests in either case.